Correction: The first post about this dinner said it was on a Wednesday. That is not correct. The 20th of September is on a Thursday. 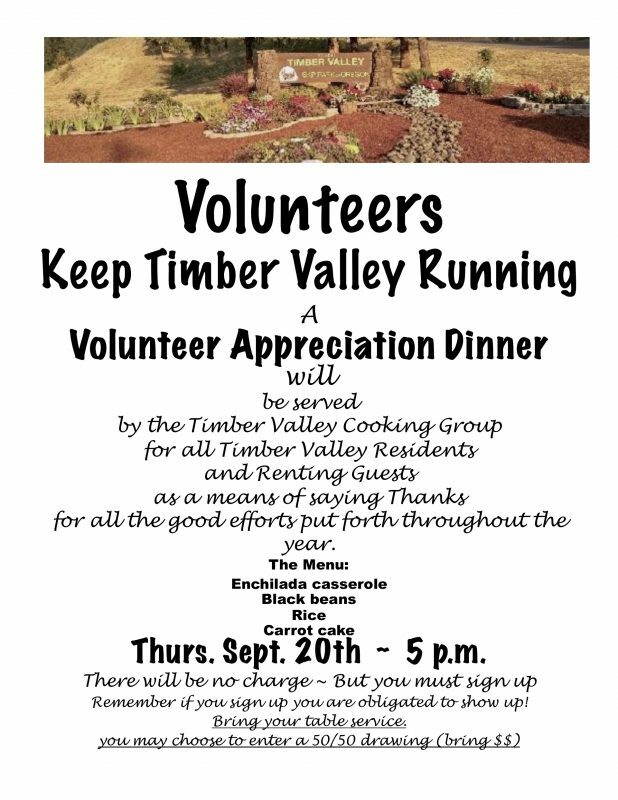 Make sure you mark your callendar correctly… the dinner is on Thursday, September 20. Sorry for the error. This entry was posted in Events, Featured, General Interest, Volunteer Opportunities. Bookmark the permalink.